Super Tilt Bro. 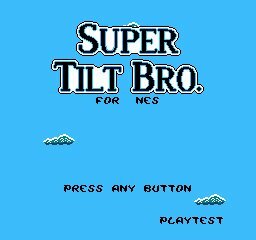 for NES is a NES homebrew, featuring a fighting gameplay largely inspired by the Super Smash Bros. series. As the game is nearing the end of beta, it would be interesting to know how good/bad it is from external point of view. And if there are big flaws that I am not aware of. Feedback can also help figure a target price tag for a version released on cartridge. Are the controls easy to get? Are the stages good (can you rate it from favorite to worst)? 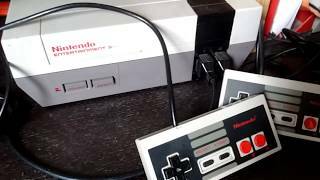 Are graphics acceptable for a NES game? Anything that you would like to change or keep as it is now. Were you playing versus AI, versus a friend or both? Were you playing with a keyboard or some retro-gamepad? Did you played Smash Bros or any fangame before?